Good album and all pieces fitting back together. 4th UK top 10 album. 1 week in UK top 100. 2 weeks German top 10. Germany#2. 2 weeks Japanese top 10. Japan#2. 2 weeks top 10. World Chart#2. 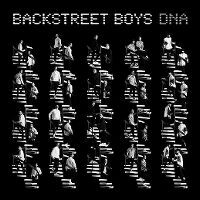 Really good album with some modern but typical BSB songs. Good mix of different music styles.